Discover our Concentric Slave Cylinder range, more than 32 references. 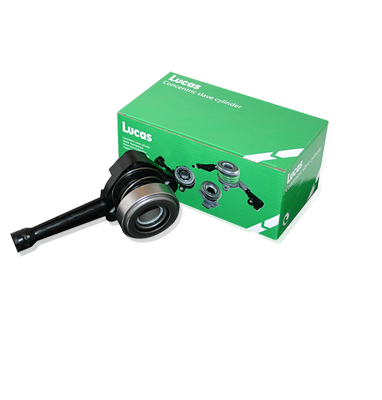 Essential component of the Clutch control, Lucas offers Concentric Slave Cylinders on vehicles such as Alfa Romeo, Audi, Chevrolet, Dacia, Fiat, Ford, Hyundai, Kia, Mazda, Mercedes, Nissan, Opel, Renault, Seat, Skoda, Volkswagen and Volvo. The Lucas Clutch kits range offer Concentric Salve Cylinders in its 4 part kits (kits ending by “C”). When mounting a Clutch, it is advised to change the kit and not a single component.